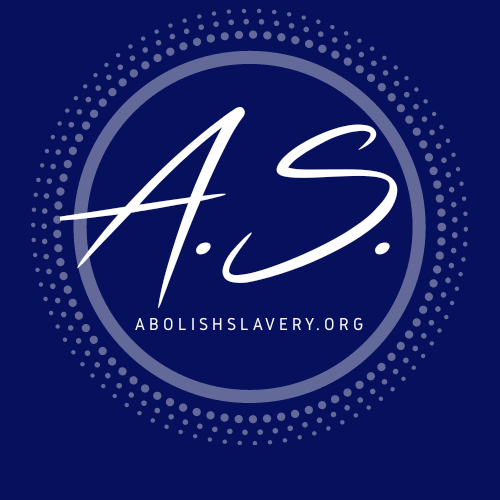 AbolishSlavery.org is a human rights organization dedicated to rescuing persecuted people from positions of vulnerability, assisting them on the road to recovery, and providing aftercare for the survivors and their families long term. We investigate human trafficking hotspots worldwide and transition victims to safe housing, counseling, education, job training, alcohol and substance abuse prevention & intervention, and other services that lead survivors to self-sufficiency. 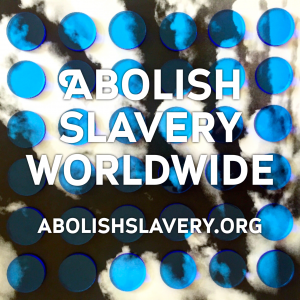 You can help victims of human trafficking by supporting Abolish Slavery. Your monthly donation can help support our ongoing mission to rescue, and restore lives. The Abolish Slavery mission is to rescue victims of human trafficking and provide support for survivors to become independent and free! 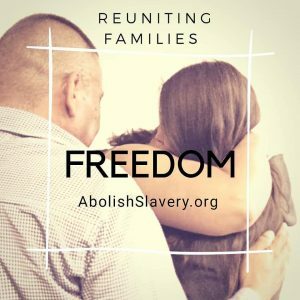 AbolishSlavery.org works at home in the United States, and internationally, providing for protection, the rescue of the victims, shelter, and other services to help victims move forward with their lives. Please make a donation to FREEDOM today! Margot was so moved by our rescue mission that she began working to raise funds to ensure that we could continue our important work. 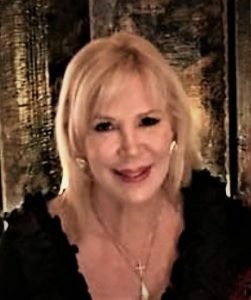 Margot has become a vocal advocate in human rights, going on to produce the Global Fashion Forum, Fashion Show and Fundraiser which benefits Veteran’s charities.